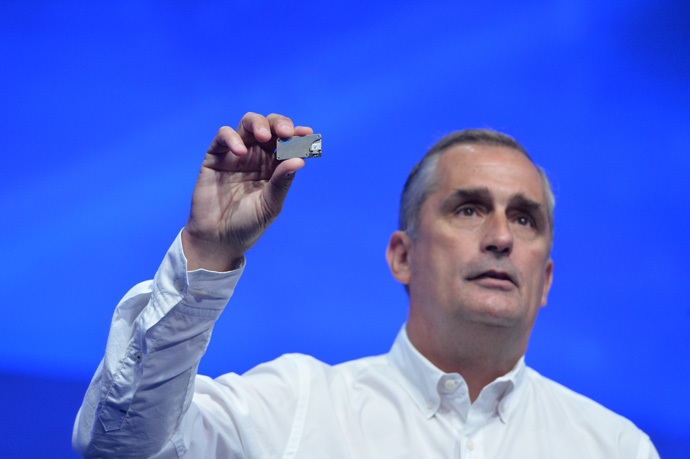 Today during the Intel Developer Forum (IDF) opening keynote, Intel CEO Brian Krzanich introduced the Intel® Joule™ compute module, a high-performance developer platform with support for Intel® RealSense™ depth-sensing cameras, targeted at Internet of Things (IoT) developers, entrepreneurs and established enterprises. 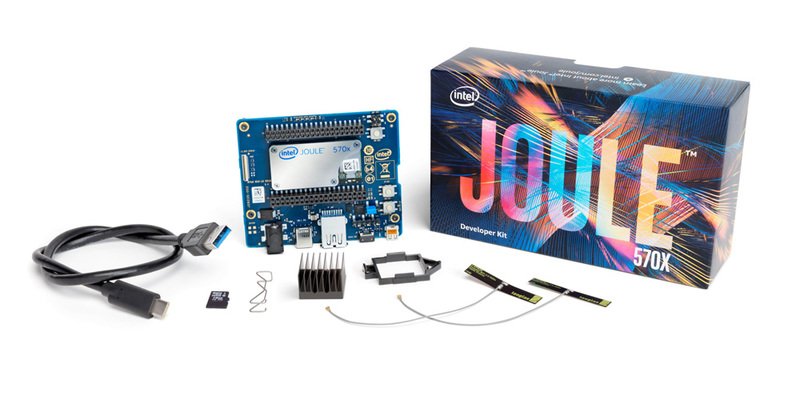 The Intel Joule platform will be featured in the upcoming season of America’s Greatest Makers. 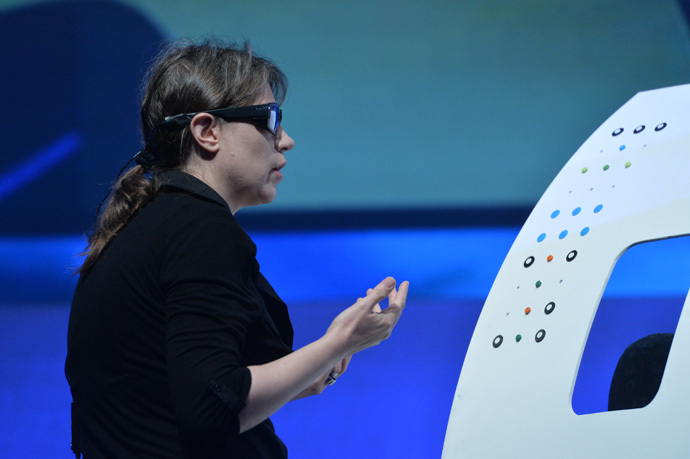 Several Intel customers and partners are demonstrating potential applications of this technology this week at IDF, including Microsoft, Canonical and French company PivotHead, which has created augmented reality safety glasses for manufacturing environments. 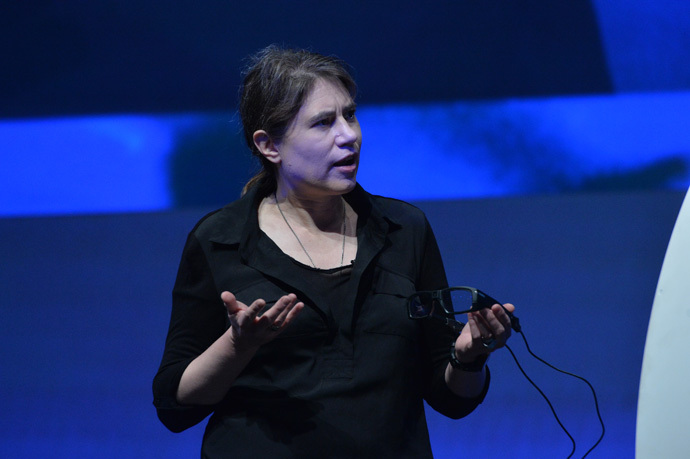 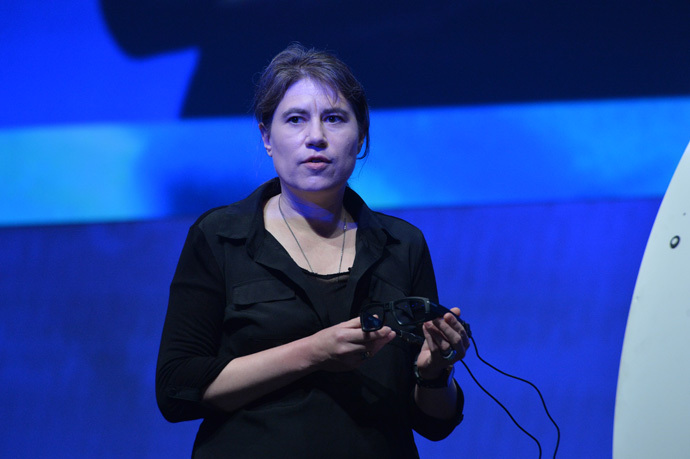 The Intel Joule platform enables people to rapidly prototype a concept and then take it into production in a fraction of the time and development cost. 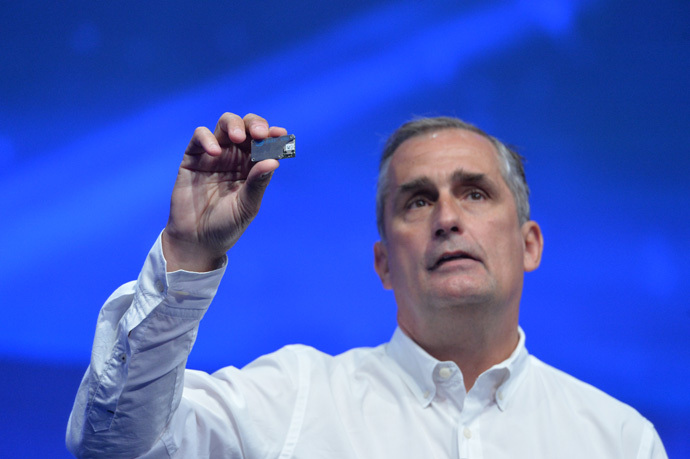 Intel Joule is a high performance system-on-module (SOM) in a tiny, low-power package thus making it ideal for computer vision, robotics, drones, industrial IoT, VR, AR, micro-servers and other applications that require high-end edge computing.